Posted on June 28, 2010 by Hey! Look Behind You! 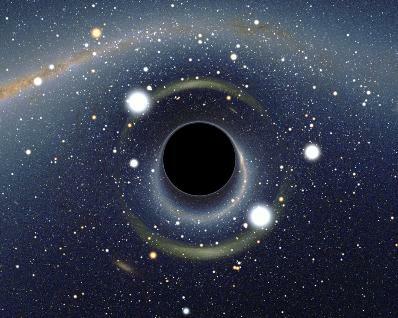 A guy comes across an awesome, magical black hole.